Talent o talent! Where art thou? With businesses getting more diverse everyday, there has been an incongruous and disproportional growth in the number of business listing directories. But these platforms came up with a rather impressive number of ways to get these existing businesses more business. AngelList & LinkedIn are two platform which are being extensively used by recruiters to hire talent. But where does the actual talent lie? This article will tell you how LinkedIn and Angel List have come out as leaders (or maybe not both) in the long list of directories. If you are really active on medium, you might be already familiar with the fact that both these platforms have been making headlines since last year – but unfortunately for different reasons. In February 2015, Angel List announced that startups raised over $160 million in capital on its platform; LinkedIn stock took a huge dive and erased approximately $10bn in company value after releasing its earning report in the same FY. 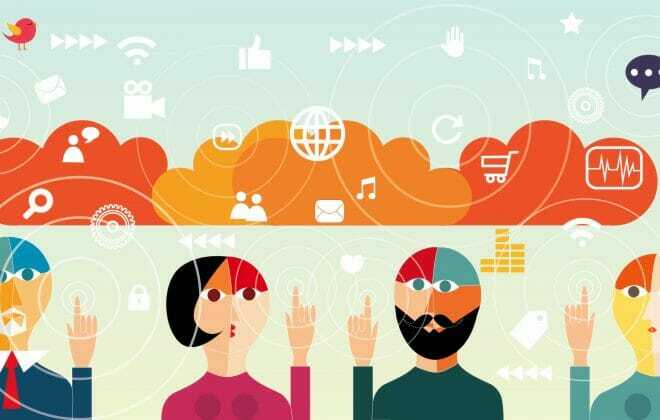 As a SaaS marketer, I am the point of contact to people in several startups who are looking for solutions to boost their team productivity as well as hire passionate and technology-driven people to join their team. After a cheerful conversation with a few, I realized that most of them tend to list their jobs on the two giants that we have been talking about. The tech talent wars are heated and competitive. There are a large number of startups with shiny new rounds of funding head-hunting for new, young, and fresh talent with higher packages and equity in exchange for their time and energy. 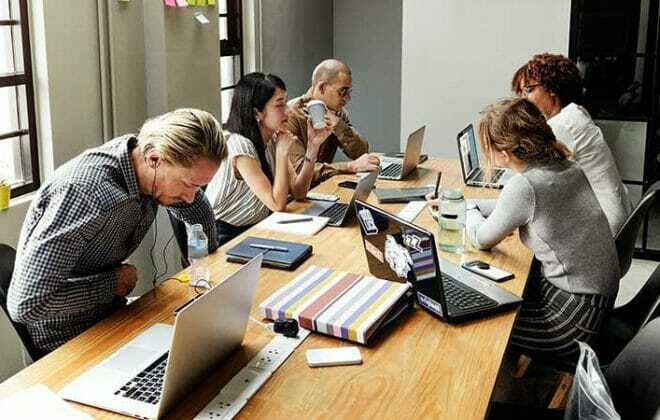 Most startups fall short of having full-fledged HR or recruitment departments. 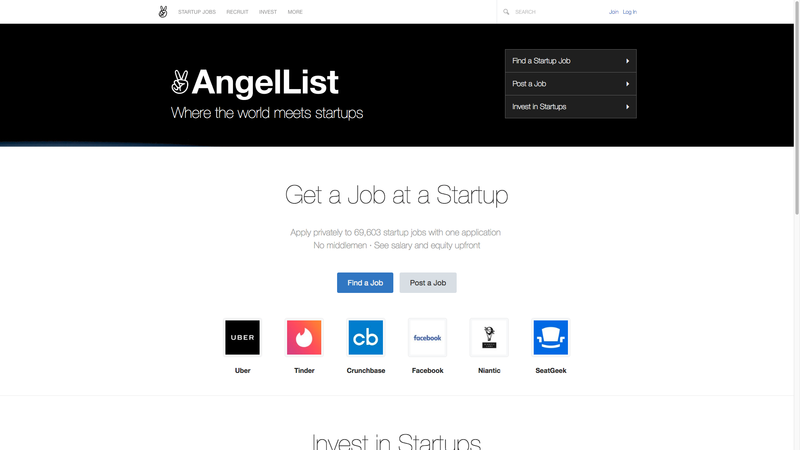 If you talk about touching first base, Angel List definitely does a better job with its amazing service of connecting a potential employee and interested startup for free. Whereas, if we talk about LinkedIn, over 50% of its revenue comes from recruiters by allowing them to pay a sizeable fee for connecting to a talent. LinkedIn jobs become more of a formality than anything else. In broader terms, Angel List is a super platform for people who are actually interested in working for a particular company, while LinkedIn is more of a directory with cold-calling being the ultimate objective. It does put more emphasis on Angel List doesn’t it? AngelList also connects startups with accredited angel investors looking for deal flow. To begin the transaction, startups can announce they’re using the platform to raise capital. 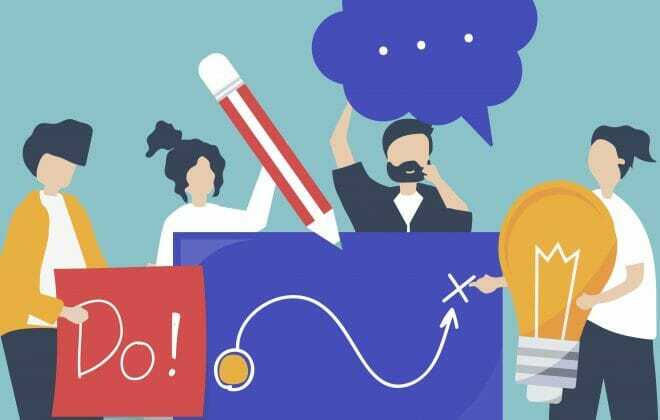 And at the same point, interested angels can connect with the startup to receive more information and potentially fund them. Now let’s talk about LinkedIn. The majority of the tech community is on LinkedIn. As the X-gen of the tech community, many of these users grew up professionally on LinkedIn. However, LinkedIn’s UX hasn’t kept up with the times. LinkedIn gives you better information on what’s happening in the tech world on a very superficial level. They are coming with new features that ‘Premium Members’ are finding a bit flimsy for the ‘premium’ they are paying for it. For example, in March, LinkedIn came up with a new feature where one could change his profile picture filter. 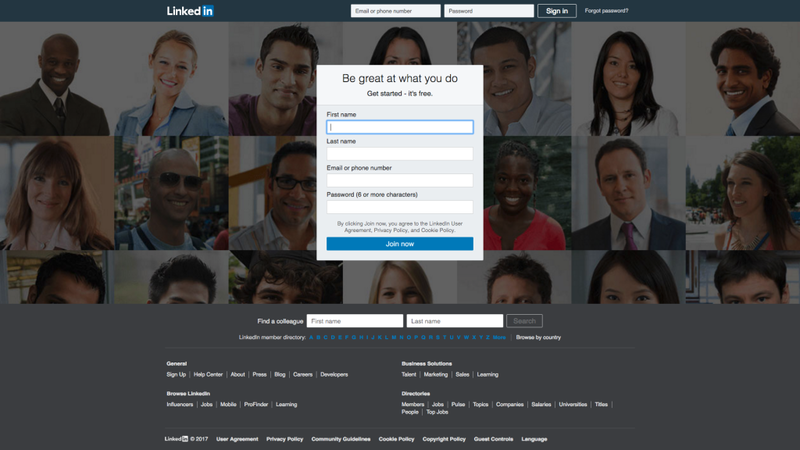 Many premium members took to the platform discouraging the privileges given to LinkedIn premium members in terms of their relevance to LinkedIn’s sole purpose – professional networking and recruitment. In another example, new LinkedIn updates introduced the new ability for LinkedIn members where they can upload video and multiple photos. A real life example from someone you say? Wrap it up for you? It’s all about where people hang out. Now I have tried to give you specific details & examples about platforms that add more value to the business owner as well as the candidate who is offering that set of values. But you know what? Once you expand your team, you might need a versatile system for maintaining a candidate database, track their interview progress, and finally collaborate with them. Did I mention I am from Orgzit – a business process management platform, which can become the backbone of your organization, not only in terms of an in-house HCM system, but also as a CRM, project management, asset management, recruitment, HRMS as well as field force management software. Need I tell you more what should be the size of the industry that can use Orgzit? The fact that Orgzit can scale itself according to your operations is the major reason behind its success as a BPM platform boosting productivity in all three spheres of an organization – Business Development, Operations and Human Capital Management. If you think we can help you setup a system, give us a holler and we will reach back to you ASAP.